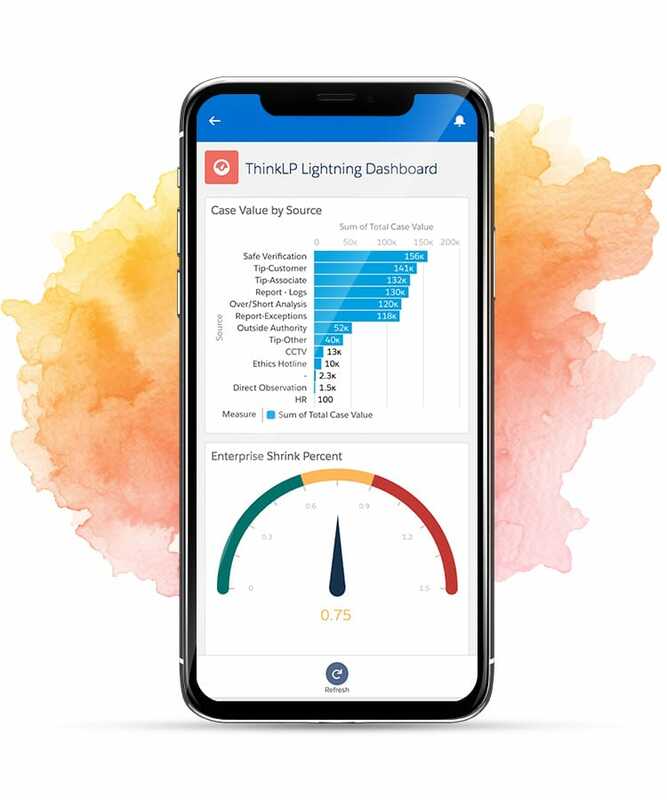 ThinkLP believes that managing Loss Prevention & Safety departments should be awesome, and we’re dedicated to helping organizations of every size supercharge their LP & Safety teams with a unique solution built just for you. 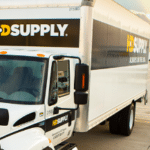 Find out how we can work for you by watching our video, downloading our white papers, or reaching out to us! Want to make sure you’re getting the most out of your demo? 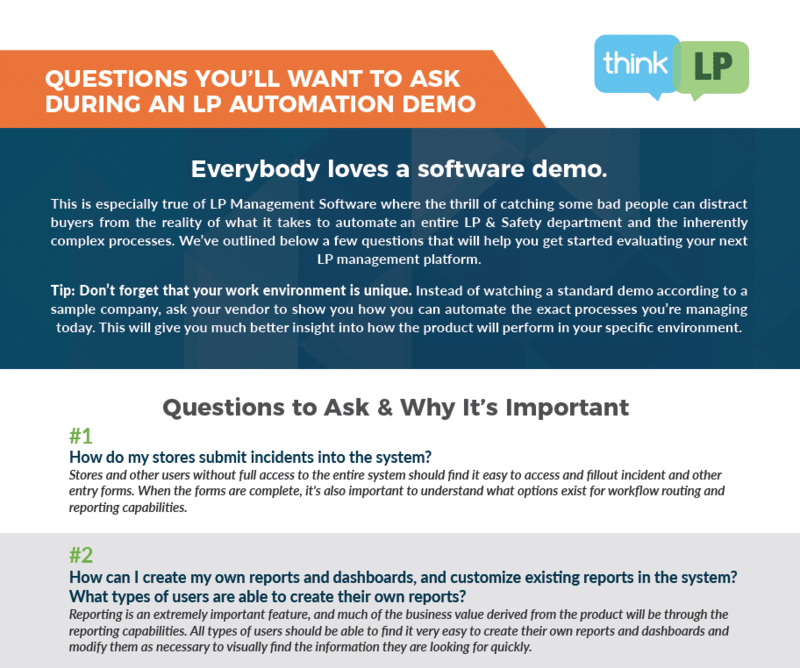 Check out this list of questions to ask during an LP automation demo. + From teams of one to teams of thousands, ThinkLP can scale from the simple to the extremely complex. + From small companies to global rollouts, ThinkLP can help launch your LP & Safety department to success. + Fully cloud hosted with easy data integrations. + Single sign on integration uses corporate usernames and passwords to sign on. + ThinkLP meets all major global security, privacy and compliance standards. + Get up and running in no time using best practice templates. + Leverage our experience having implemented some of the world’s largest organizations. Innovate and build your own solutions. Each of our clients come up with unique ways that extend the ThinkLP solution to perfectly match their business opportunities. 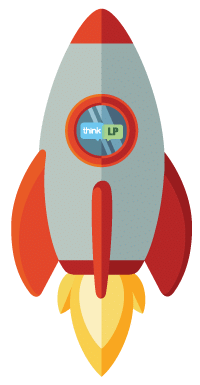 We can’t wait for you to start using ThinkLP and see what innovative ideas you make reality. 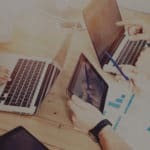 Substantial ROI: Boost your team productivity by 20 to 50%. 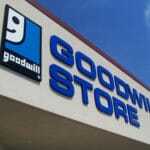 More quickly identify sources of loss. Improve your investigation processes and boost your loss recoveries. One client-partner increased their case load by 4 times with the same resources, and another saw a 10x return on investment. But don’t just take our word for it, request a demo and see for yourself! Stuck on an LP software island? and join the rapidly growing ThinkLP community! Companies are migrating to ThinkLP and we have an entire team dedicated to migrating your data so you can hit the ground running. We have migrated data from countless other systems including all common LP software companies and we even have automated data migration scripts to help. Best of all: You own all your data and with ThinkLP you can always obtain a copy of your data free of charge anytime you wish.